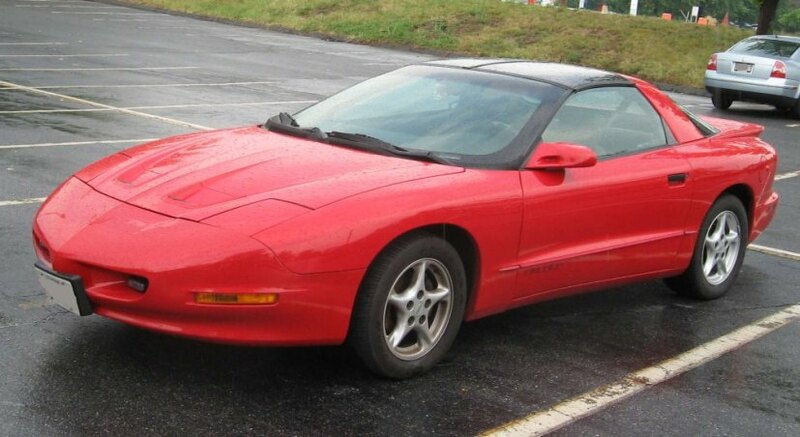 Additional Info: Uses the LT1 Engine. 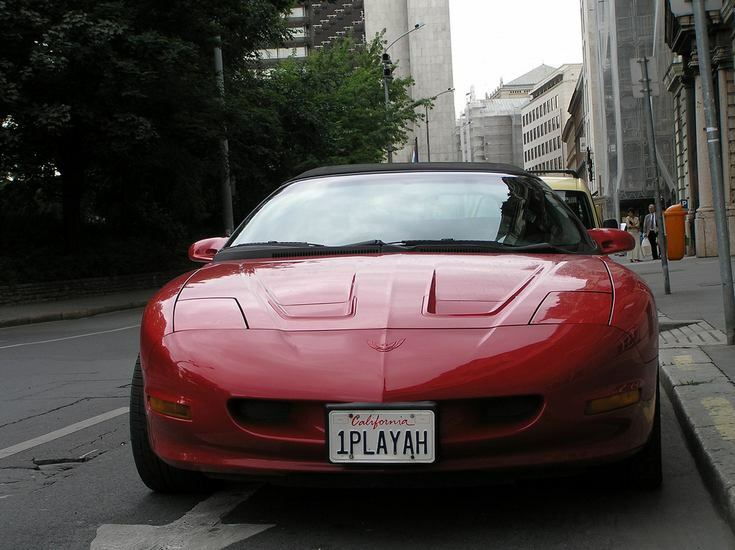 A performance package added around 25-35bhp. 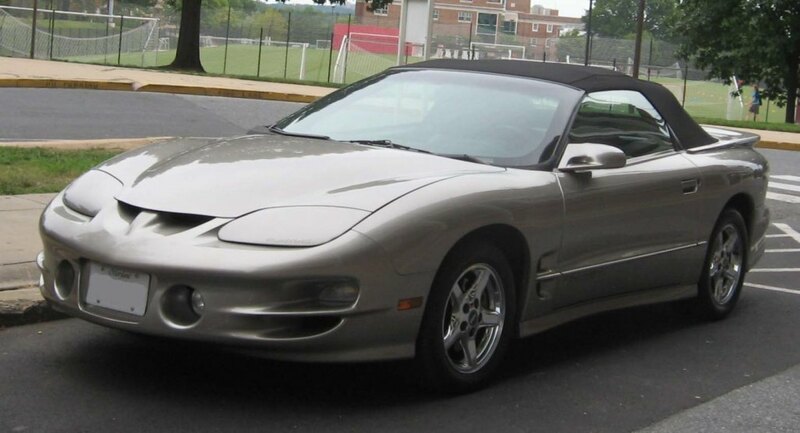 A 96-97 Ram Air (WS6) got 305bhp and could get to 60 in 5 secs. 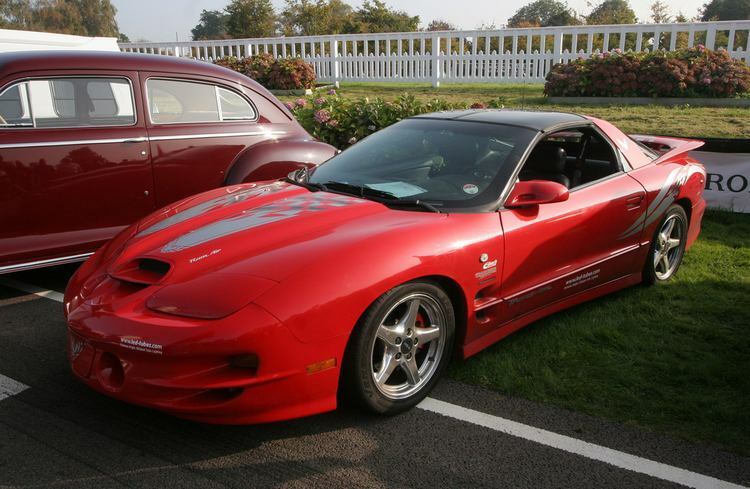 A 3.4 V6 with 160bhp was also available for the Firebird, this was replaced in 1995 with a 200bhp 3.8 V6. 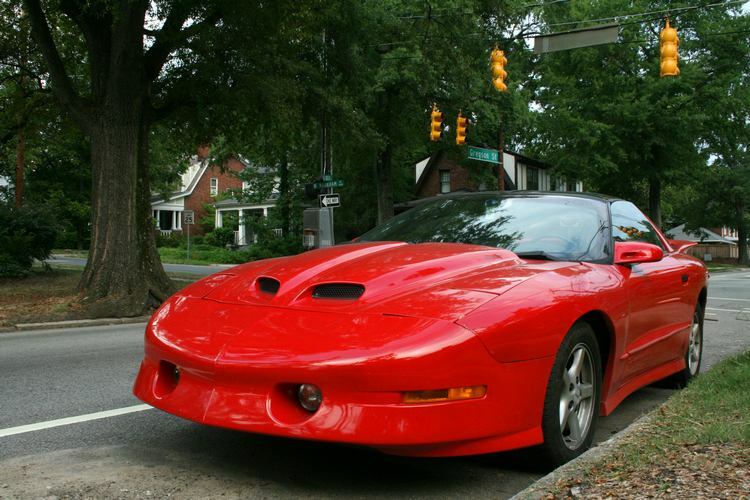 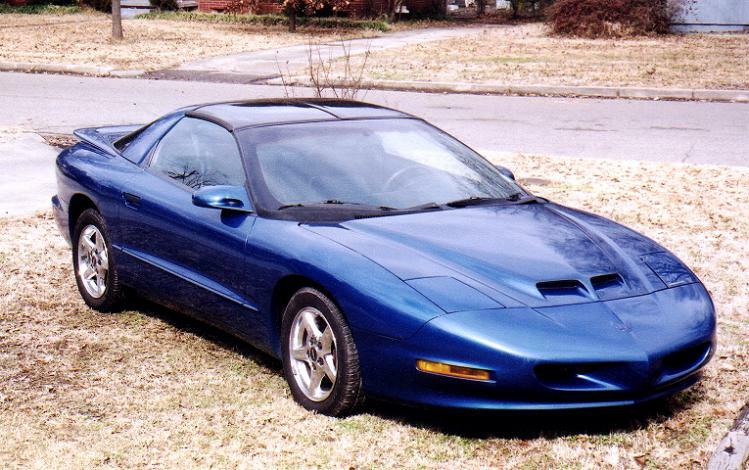 Also available was a 1997 Firehawk (built by SLP) with a 330bhp LT4 engine (5.7 litres). 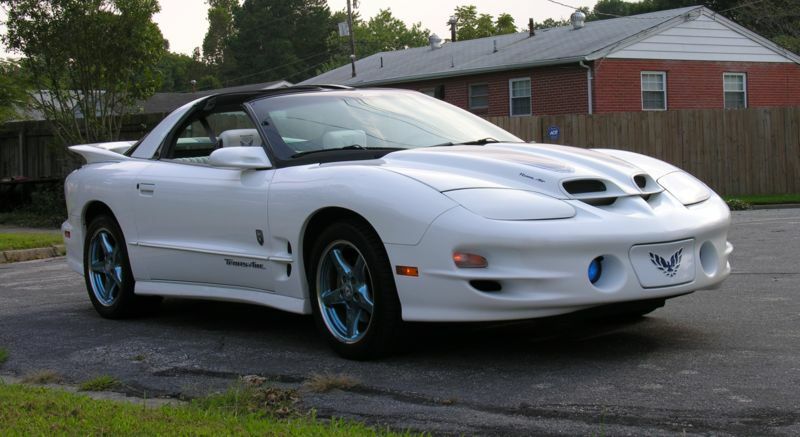 Note: The Trans Am was an add on package to the Firebird, with performance and exterior body enhancements. 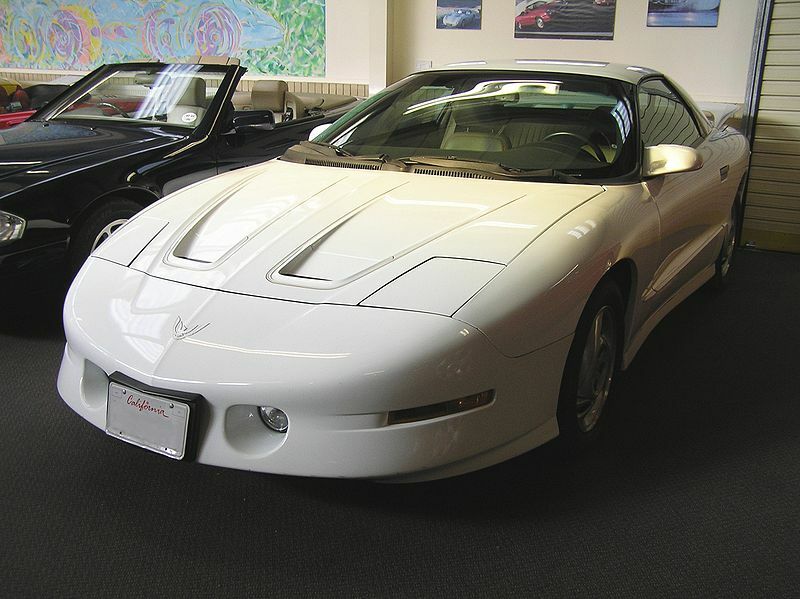 Additional Info: In 1998 the LS1 engine was introduced to the line-up and a facelift was carried out. 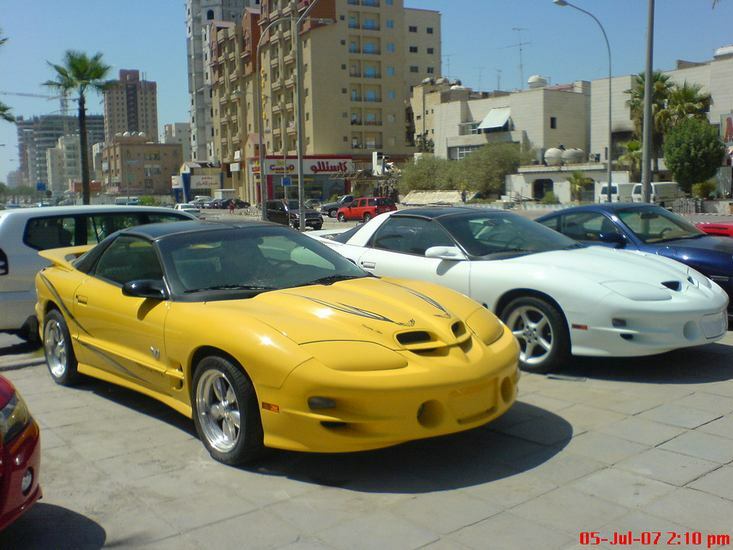 The Ram Air (WS6) had 320bhp and got to 60 around 5 secs and 1/4 mile in 13.5 secs. 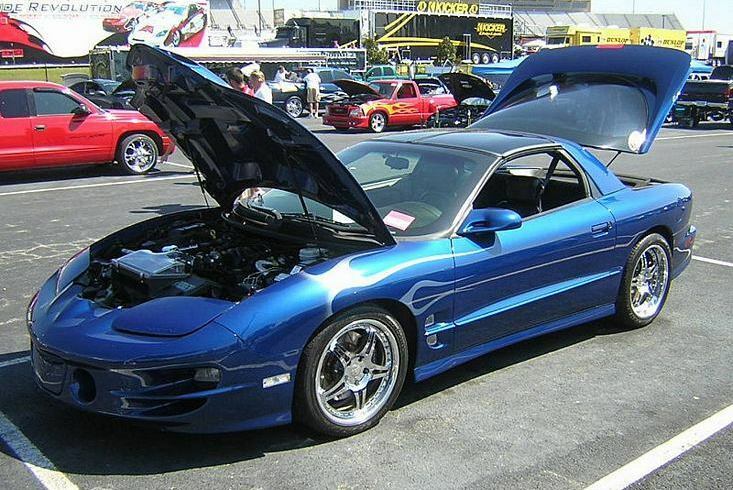 Additional Info: The Ram Air (WS6) now had 325bhp with 0-60 in around 4.8 secs and a 1/4 mile in 13.2 secs.